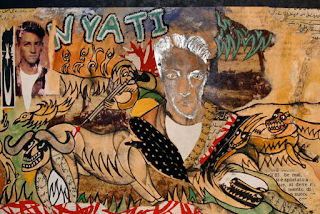 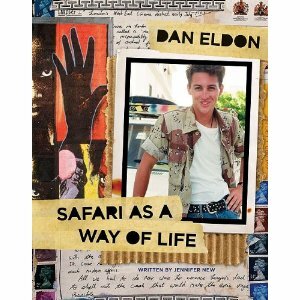 Dan Eldon Safari as a Way of Life is an adaptation of The Journey is the Destination for teen readers. 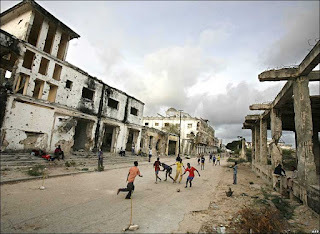 Dan Eldon was just 22 years old when he was stoned to death in Somalia by a mob reacting to the United Nations bombing raid on the suspected headquarters of General Mohammed Farah Aidid. 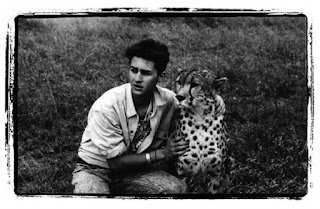 In his brief life, Dan made the most of every moment: traveling to over 40 countries, raising money for refugees, and keeping 17 journals of photographs, art, musings, and memorabilia. 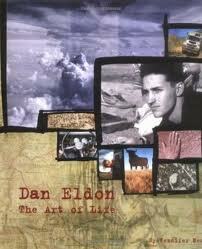 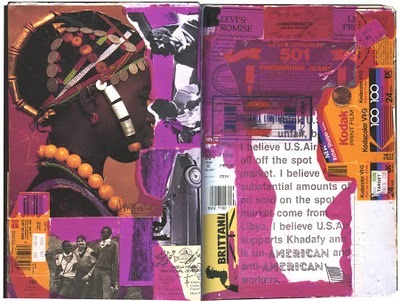 Check out this unusual book, and look at the website dedicated to Dan at http://www.daneldon.org/site/.